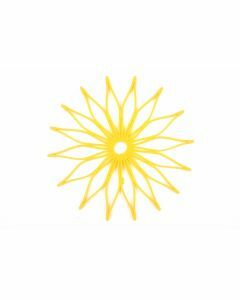 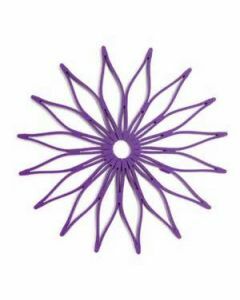 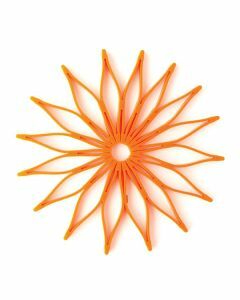 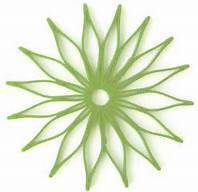 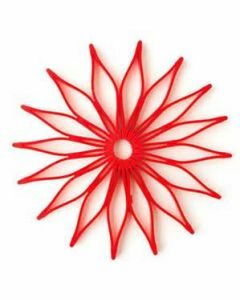 Blossom Trivet has become a fast favorite in kitchens for cooks and for canners! 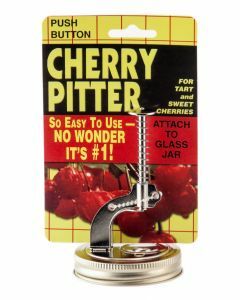 Made of silicone, it works well when water bathing in smaller kettles that do not have racks or if you're using jars that are too small for the traditional canning rack. 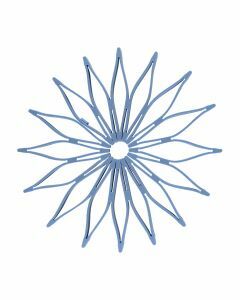 It serves as a hot pad; decorative table protection and more! 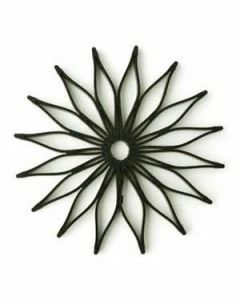 Blossom Trivets can link together to cover larger areas when needed and can nest together for easy & compact storage.Easy to clean; wash in warm, soapy water.